KOMBUCHA SCOBY - One Of The Keys To Better Health! 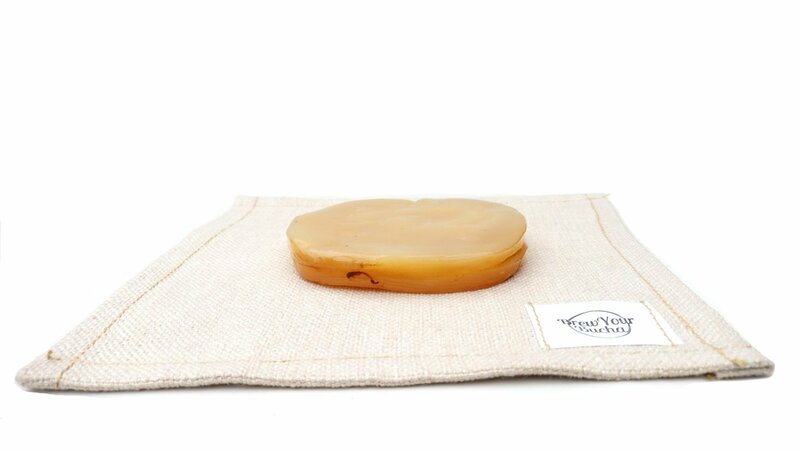 Get your hand picked and packaged SCOBY (symbiotic culture of bacteria and yeast) from our Vancouver, BC brewhouse. 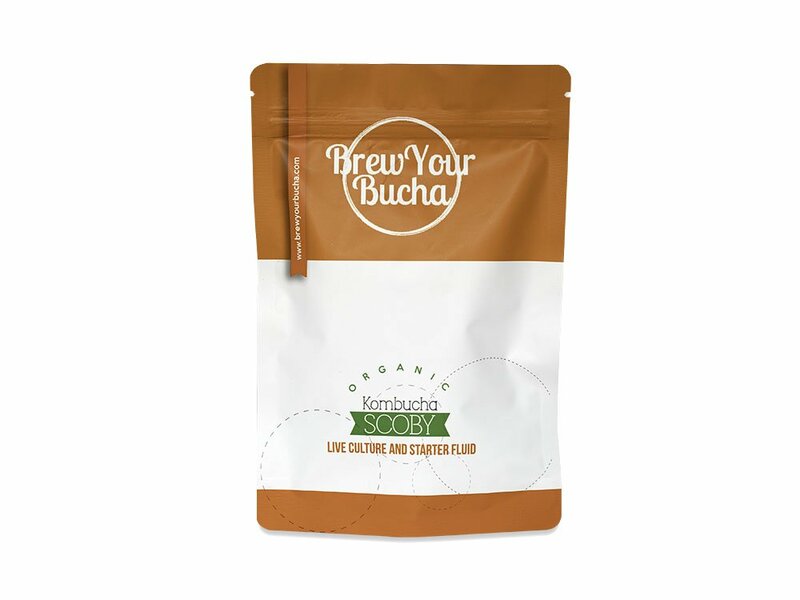 Your SCOBY is ‘fed’ the best quality ingredients to provide you with the best culture possible to brew kombucha. If there are any issues with your SCOBY, we will give you a new one. 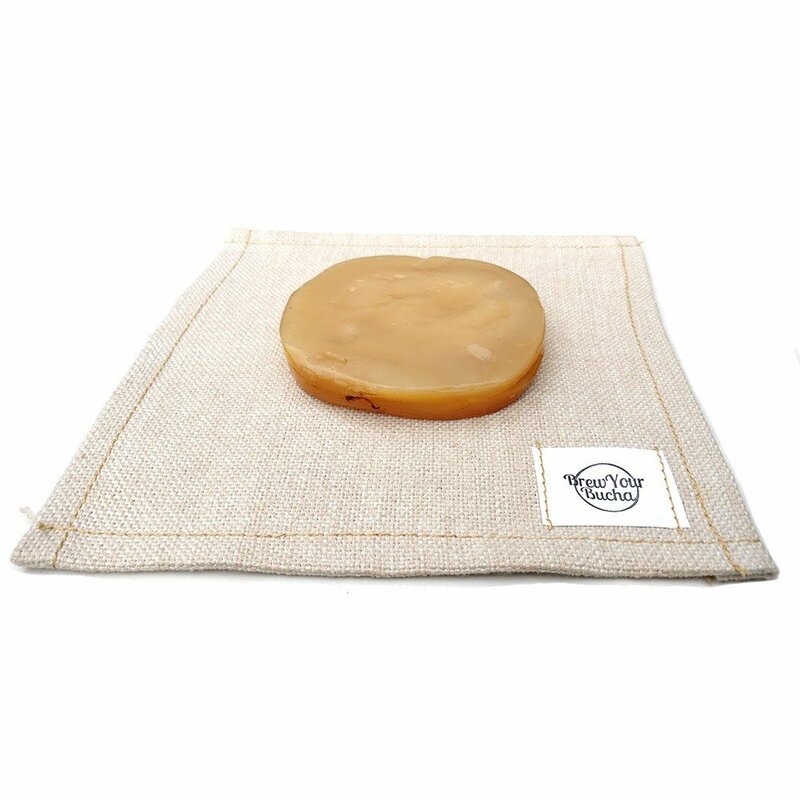 We send your SCOBY in high quality, tear resistant, food safe packaging to ensure it arrives safely and in one piece. 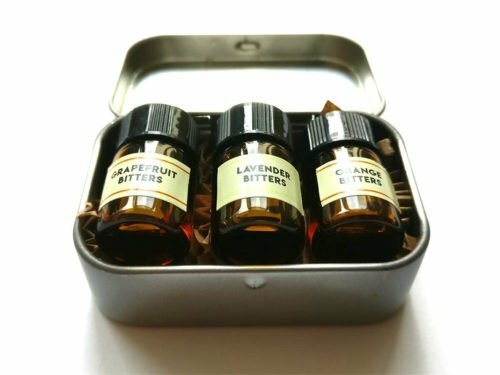 The SECRET to detoxify your body, improve your energy, boost immune system, and aid digestion. 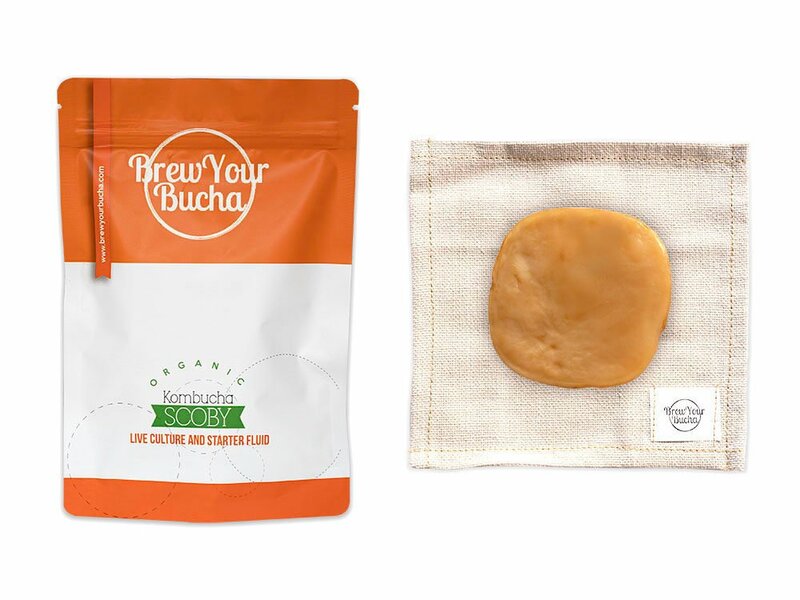 Kombucha SCOBY + starter fluid: grown with our hand-selected premium Yunnan Gold Black Tea. 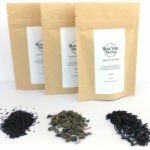 Rest assured you will be able to brew bucha to your heart’s content and take advantage of all the health benefits. Kombucha has probiotic properties, various types of minerals and vitamins essential to a healthy body and caffeine to get you going! 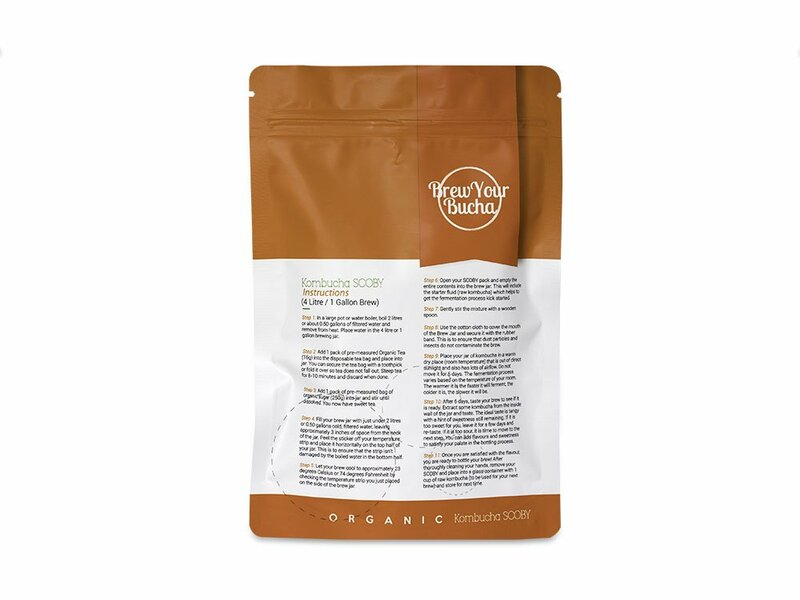 Learn more about the benefits on our Bucha What page. 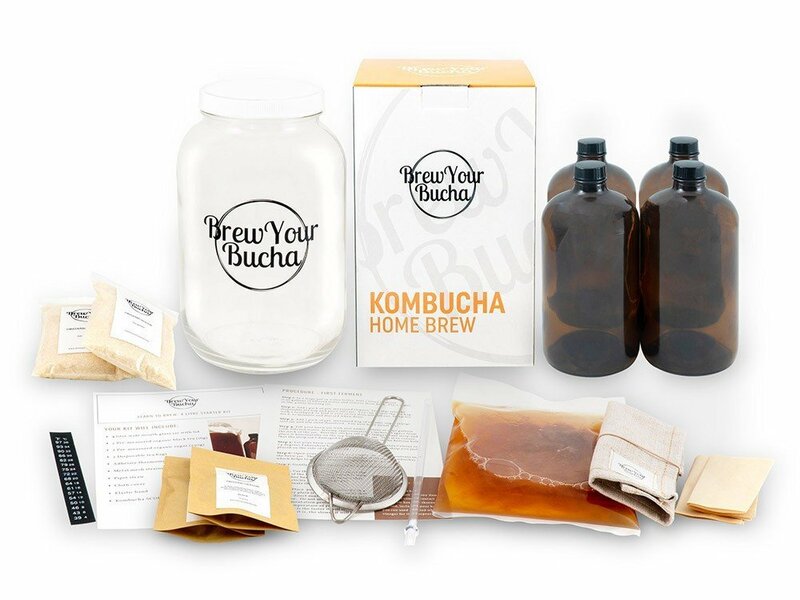 Endless kombucha: brew continuously with your scoby that will continue to multiply as you brew. Share with your friends and family (or not). Freshness guaranteed: 100% satisfaction guaranteed. 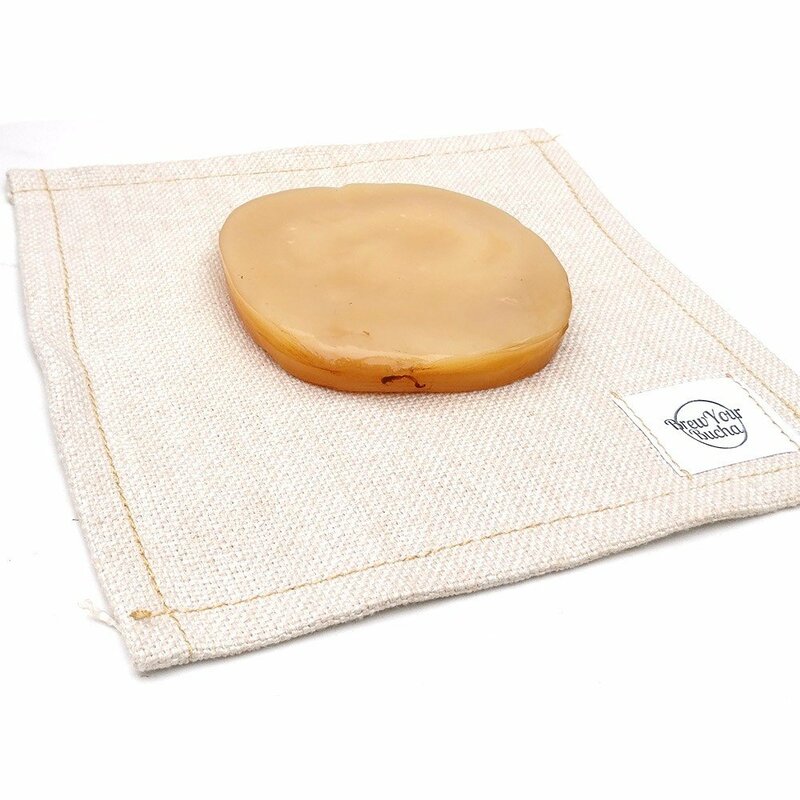 If you aren’t happy with your scoby, we will give you a 100% refund or send you a new scoby. Savings: quit buying $5 bottles of bucha at your grocery store! 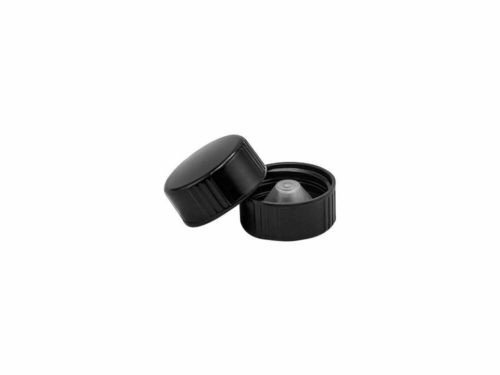 you can make your own bucha customized to your palette in the comfort of your own home for a fraction of the price. 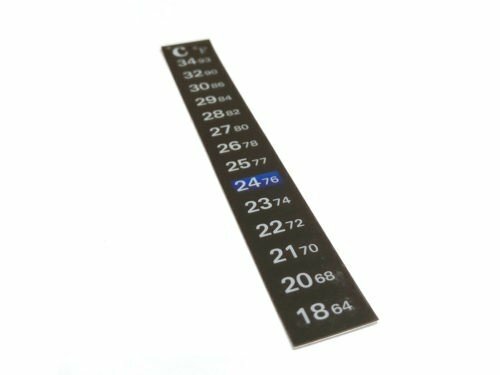 See how much you can save in our blog post. 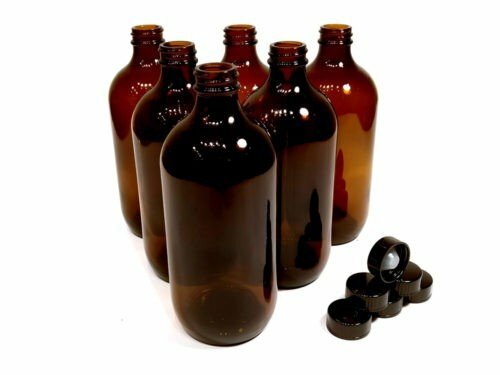 Detailed Instructions and Videos: Visit our Learn page and find our instructional guides and videos made specifically for your SCOBY.